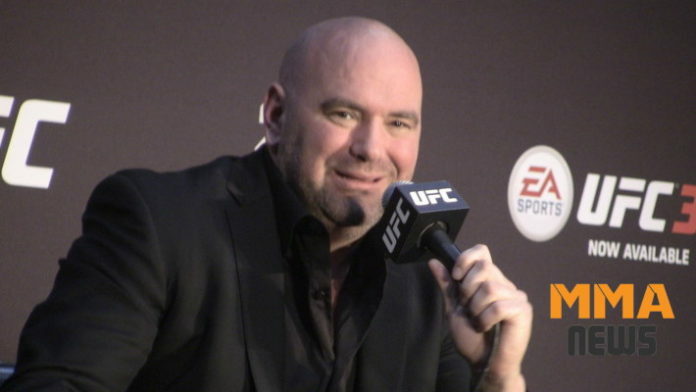 Ultimate Fighting Championship (UFC) president Dana White plans to put the doubts to rest on the new pay-per-view deal with ESPN+. Yesterday, it was announced that ESPN+ is now the exclusive provider for UFC PPVs. That means that if you want to purchase a UFC PPV in the United States, you’ll have to do so through ESPN+. The change begins with UFC 236 on April 13. White also said that he’s been proving doubters wrong for 20 years and questions why there are still naysayers out there. The UFC will still sell their PPVs commercially, so bar goers have nothing to fear. Do you think the UFC PPV deal with ESPN+ will pay off?